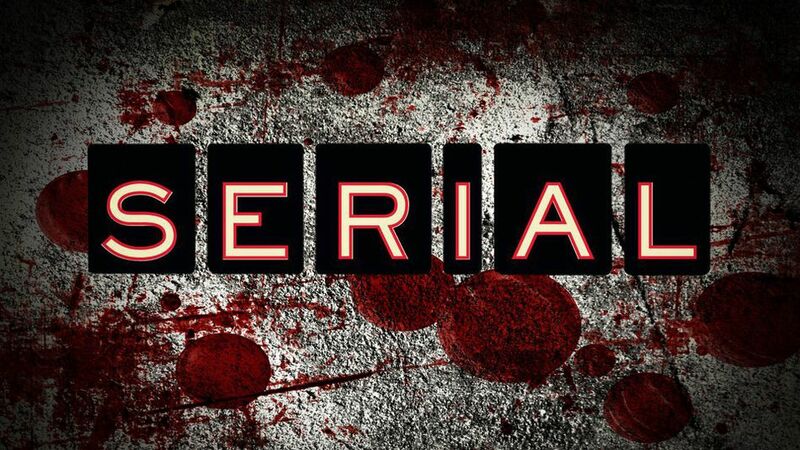 Listening to the podcast “Serial”: comprehensive research, or boring and gossipy? – E. John Love: a Writer. Previous Previous post: William S. Burroughs: The terrible truth-telling Orifice.